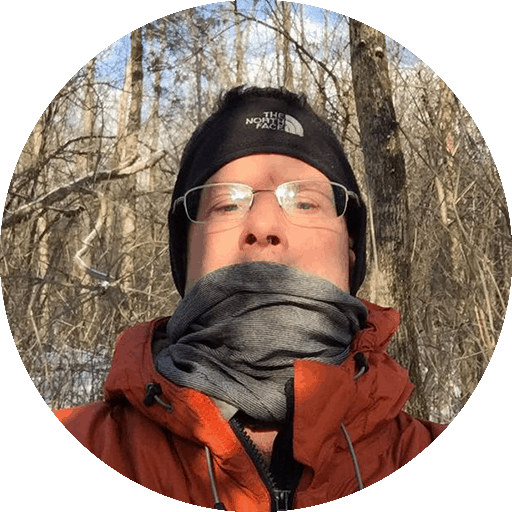 David Webb, Editor of Explore Magazine shares his “Adventure Challenge Method” he uses to motivate thousands of people to transform their lives through outdoor adventure. Imagine, you opening up a package you receive in the mail from Explore Magazine. You open it up and attached to the magazine is a list of outdoor adventure challenges. Voila, you scour through the list of challenges and adrenaline is already running through your veins. Picture, having exciting adventure goals set for you, so you literally just have to pack up and go? Now Imagine the satisfaction you’ll feel completing these challenges and creating memories with your loves ones. See your kids voluntarily hand over their phones and tablets to participate in exciting, weekly outdoor challenges..
And as a result, we've had the privilege of helping thousands of people start living a healthier, more adventurous life. And because of this, we weren't able to give the experience to tens of thousands of people..
AMAZING, SIGN ME UP NOW! What is the Adventure Challenge Club? We fill your calendar with weekly, monthly and quarterly challenges and reward you with prizes for getting outdoors and living a more fulfilling, adventure filled life. 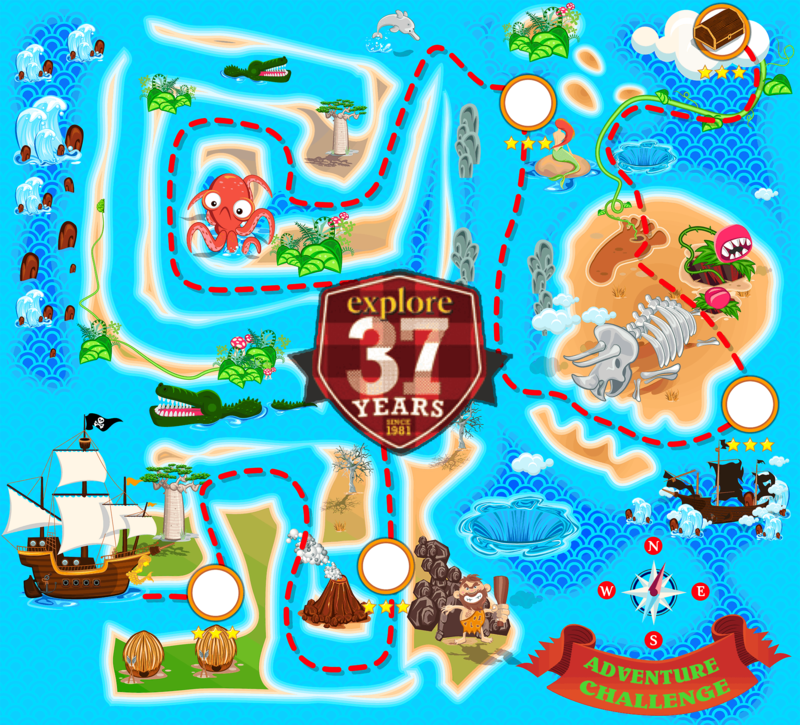 Pick a challenge and turn every opportunity into a fun, scavenger hunt style outdoor adventure. ...It also doesn't hurt that they are fun. We've designed our challenges using the science of achievement to ensure that you get the most impact in your life..
Based on these numbers, can you see how participating in our Adventure Challenge Club will give you the highest possible chances of sticking to your goals? Challenge yourself with quarterly challenges mailed to your door, and weekly and monthly online adventure challenges. Pick and choose the challenges you want to compete in. 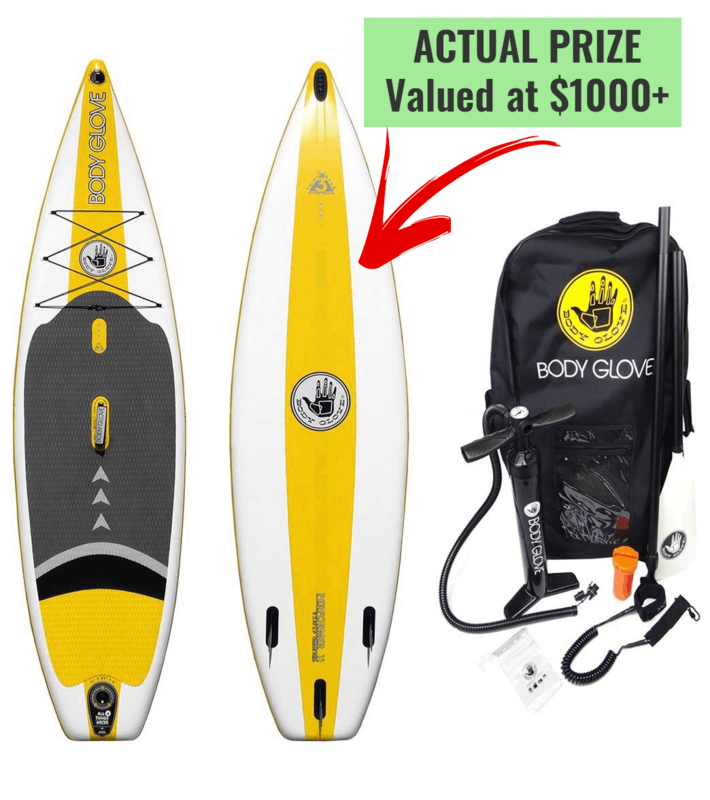 For every challenge you complete, you’ll be eligible for outdoor gear prizes. Get insider information on 'little-known' places to find adventure or even find an adventure buddy in our private moderated adventure community. Add even more excitement to your adventure with amazing prizes as stake. 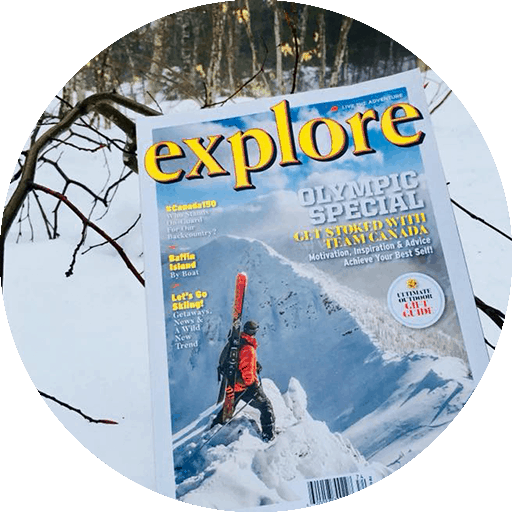 Get inspiration for your next adventure with a subscription to Explore Magazine, Nominated for over 100 awards including 'Magazine of the Year'. Every 90 days you will get an issue delivered to your door documenting inspiring adventures, gear guides, and stories that will leave you breathless. Q: Can I participate if I'm not from Canada or the United States? A: Definitely! You can take part in the challenges regardless where you are located geographically. Currently, our audience is primarily made up of Americans and Canadians but everybody is welcome. Q: When will I get my first challenge? A: Right away! As soon as you sign up, we'll send you an email confirming your membership. You will be given access to our private community as well as your first set of challenges. Q: Will I be committing to a certain time frame if I join? A: Nope, if you don't absolutely love the program, you are free to leave at any time. Q: When will I get my first copy of Explore Magazine? A: Since we publish the magazine quarterly, your first magazine will come on our next printing cycle. This typically happens in September, December, March and June. 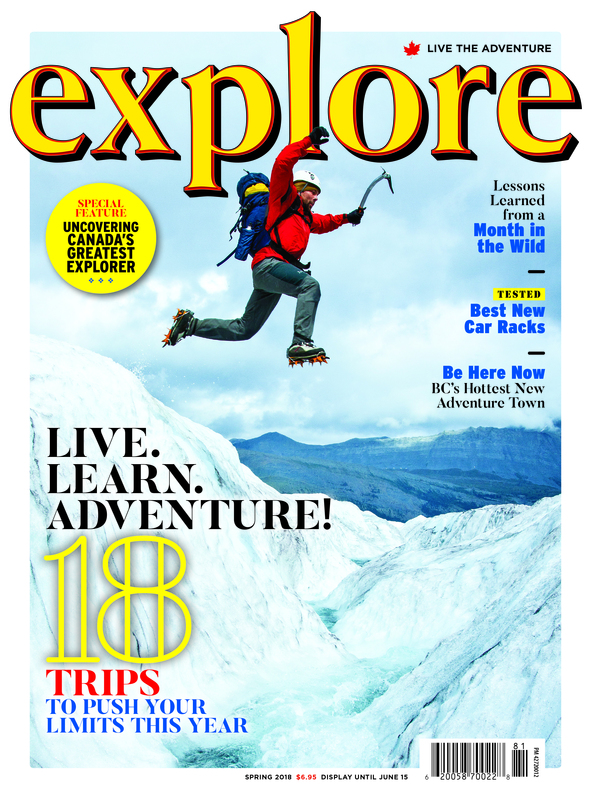 Q: How many issues of Explore Magazine are there per year? 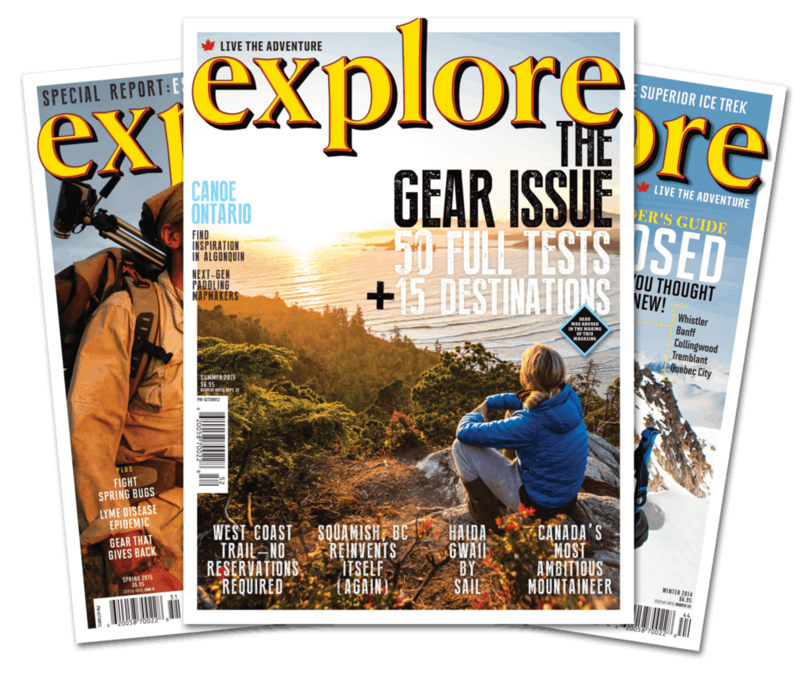 A: We publish Explore Magazine four times per year. One issue for each season. Q: I have a family, are they allowed to go through the challenges? 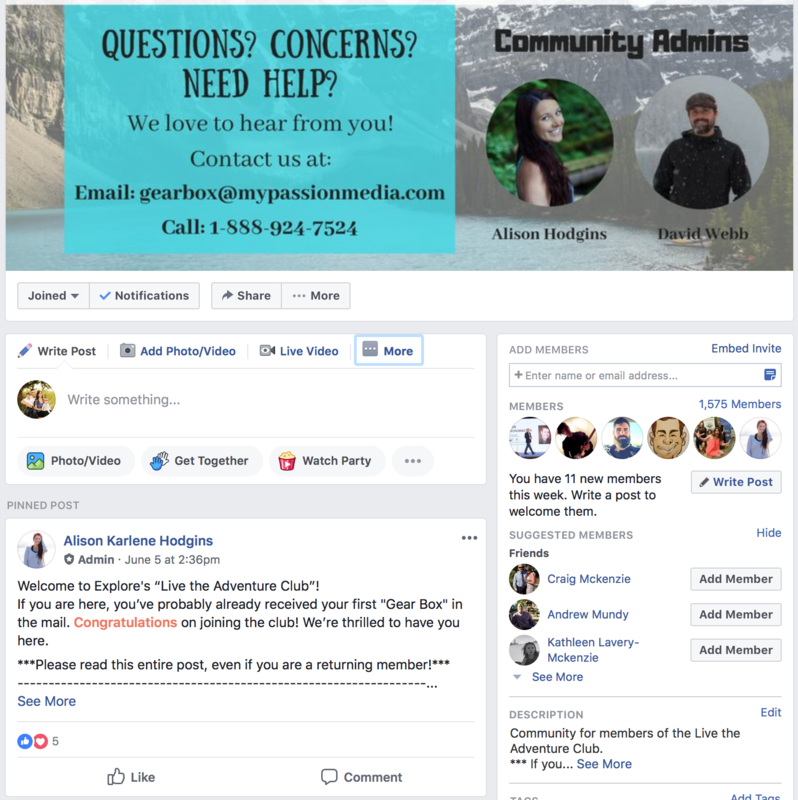 A: Absolutely - While we do limit one active member per account in our private Facebook group, we encourage your entire family and maybe even your friends to work with you to complete the challenges. Q: How frequently are challenges released? A: We publish over 100 challenges a year, with the new challenges (complete with prizes) being published weekly. We also have a quarterly set of challenges that will physically be mailed to you along side your magazine. 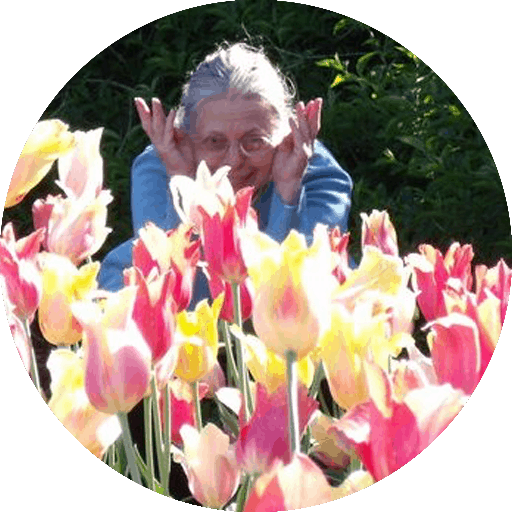 Q: What if I lose the challenges that are mailed to me? A: No problem! We have digital versions available inside the private group to make sure you never miss out on the adventure. You can join the Adventure Challenge Club today and take our proven challenges, community and motivation to live the adventurous life you and your family have always dreamed of. Are You Ready to Really Start Living The Adventure?